but because they're usually too busy with their daily operations, they usually don't have time to develop new recipes, improve their current noodles, or work on new ramen noodles. That's where we come in. Because we daily test and research different noodle recipes, improve current ones, and update our noodle database, we help ramen chefs and restaurants with their noodle recipes. When it comes to production of quality ramen noodles, there are many ways to make quality noodles. 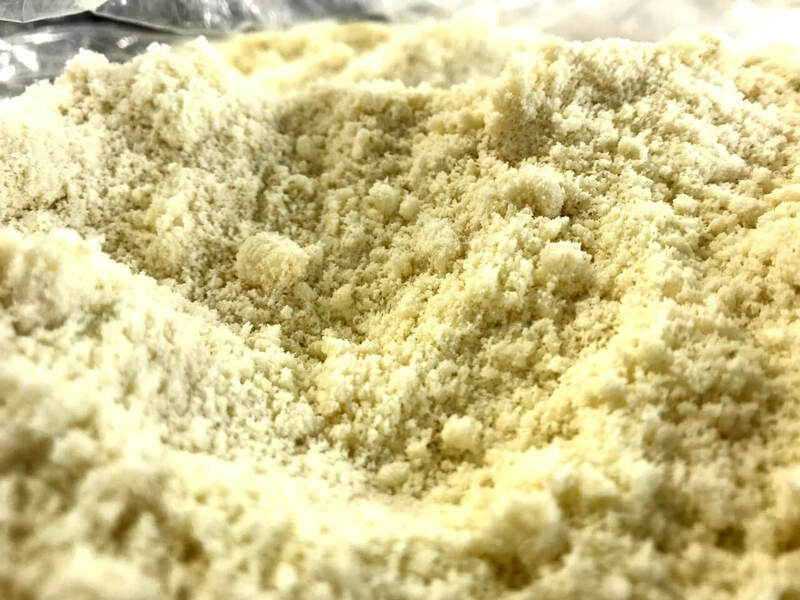 We have developed and practiced a variety of ramen noodles as we are asked by ramen chefs, restaurant owners, and those who strive to make something new and innovative. We constantly test and research to develop new types of noodles. 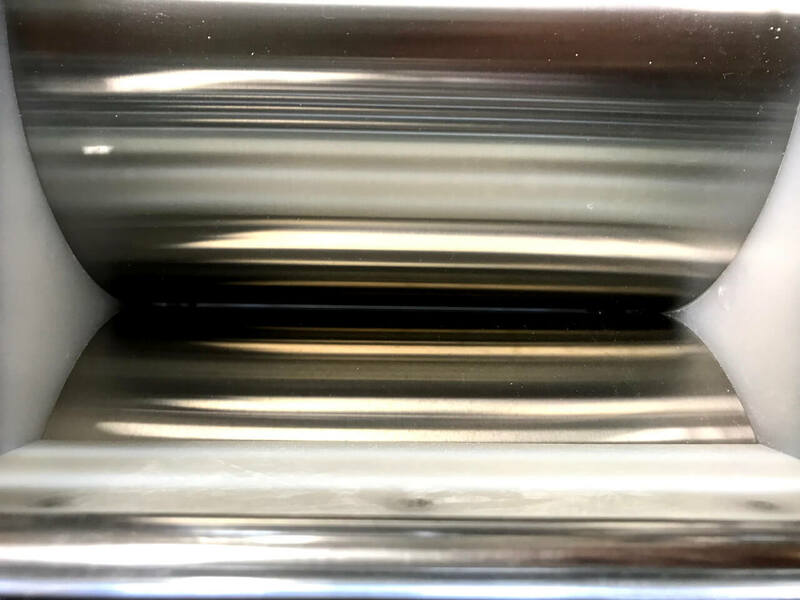 Here in this article, we share the most common method of ramen making, using a noodle machine that’s designed to do most types of ramen noodles especially. The type of noodle machine used is roller-type machine that is very good at making ramen noodles that are on lower hydration (20-40% range). which makes them hard, we need to have a machine that provides strong pressure to process hard dough. It may be possible to make them with Italian pasta machines, but they will eventually break as they are not designed to work on such hard dough. How can we make the most delicious noodles? And, how can we make them even better? This is the whole concept of quality noodle making we have developed over the past 4 decades. So, we’ve kept refining our methods to make delicious noodles even better. 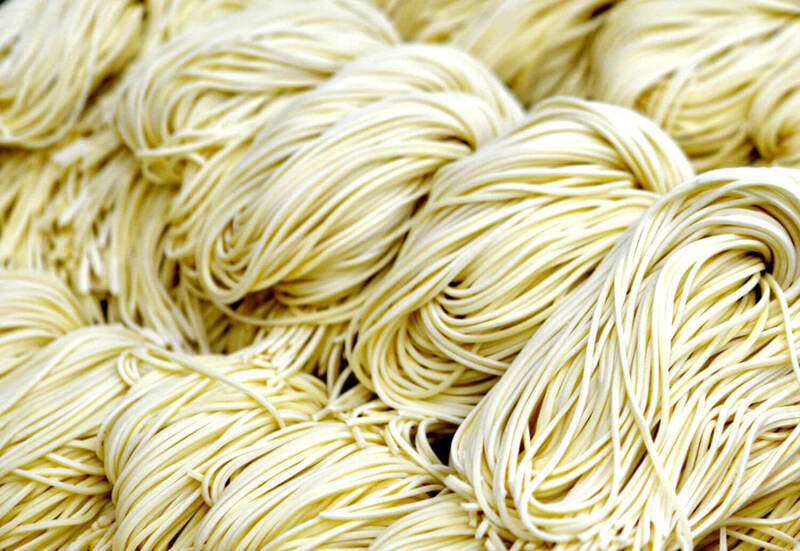 we share each of the noodle making processes in detail. This article sort of summarizes these processes and focuses on the essence of quality noodle making. After you learn each process in detail, you should be able to make a variety of superb ramen noodles on your own. There is one more process, cooking of noodles, which is also very important for you to be able to serve great ramen noodles. Please also check this article if interested. Please feel free to contact me if there’s any question about what’s discussed in this article.